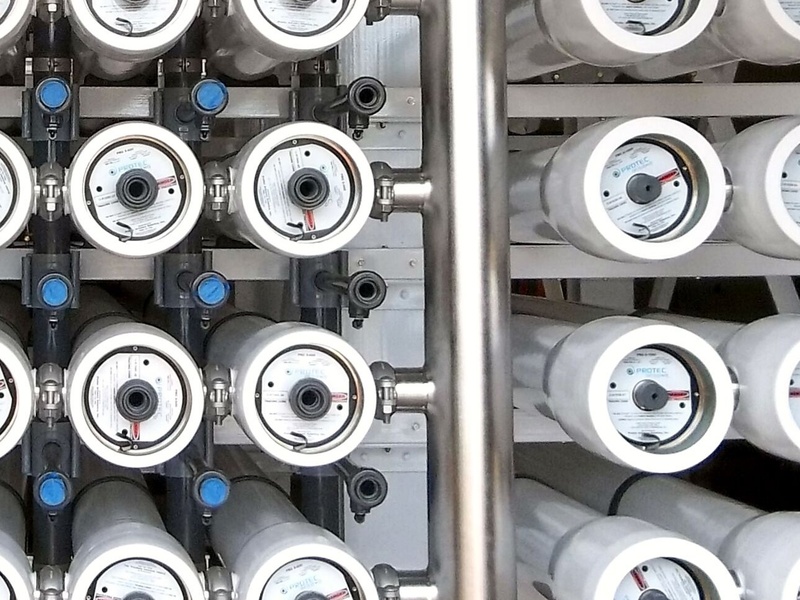 Harn R/O Systems' engineers determine the membrane type, system configuration, and pretreatment steps that will maximize performance and prolong membrane life based on each project's individual production goals and feed-water characteristics. 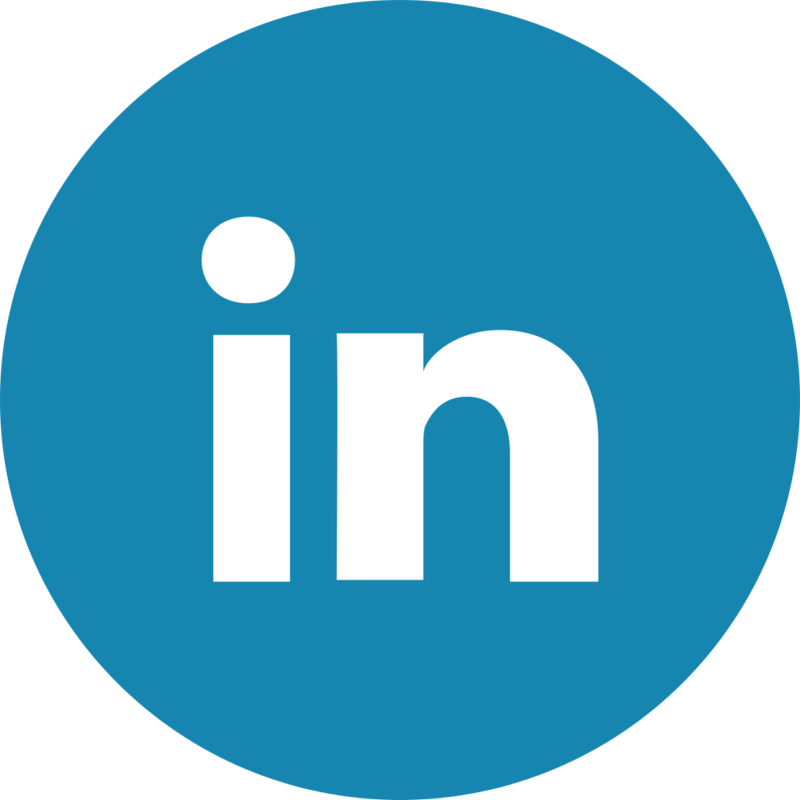 Harn employs serveral licensed professional engineers in multiple disciplines including civil, mechanical, chemical and environmental engineering. Harn R/O Systems' equipment is designed for ease of operation and maintenance and to provide the lowest overall life cycle cost. Our engineers are adept at selecting the thousands of components that comprise a membrane system and configuring them in the optimum system design. 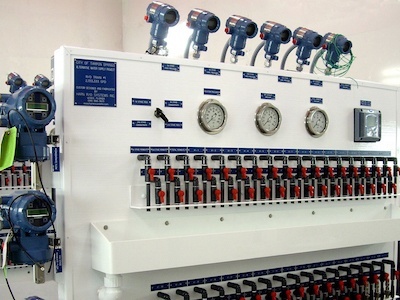 Harn R/O Systems is unique in the membrane treatment industry. 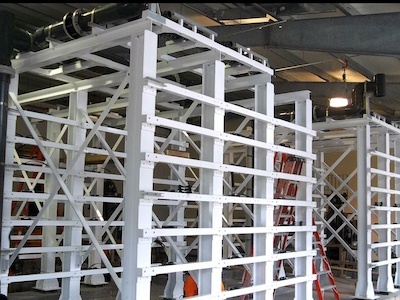 Our engineers design the structural fiberglass or steel framework that supports the R/O system and select the frame coating system. In that our skid frame material of choice is structural fiberglass. Although Harn can supply frames constructed from the other materials, fiberglass is the "gold standard" for corrosion resistance. Fiberglass is as strong as steel, when designed correctly and can be structurally certified by professional engineers for any application, including in seismically active areas. 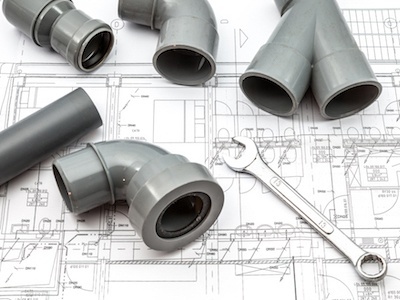 Our design professionals determine the appropriate size and materials of construction for the system’s interconnecting piping, valves, and tubing. Special attention is paid to ensuring even hydraulic to maximize membrane life, reduce piping headers, and save energy overall. Harn R/O Systems' staff designs the instrumentation and control systems, that are critical to every membrane treatment system including the development and programming of control logic. 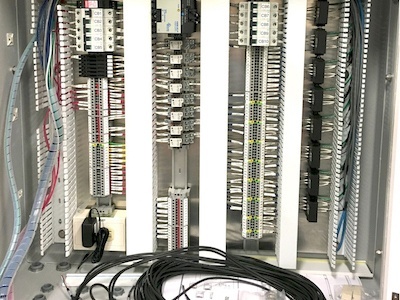 We have also developed long-term relationships with regional I&C companies, and for some projects can outsource portions of these design services along with the supply of control panels. 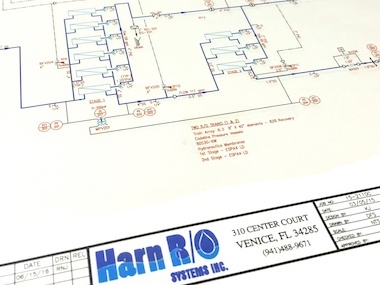 Harn R/O Systems drafting department utilizes AutoCAD software and state-of-the-art hardware to produce all of the custom drawings required for system design and construction. 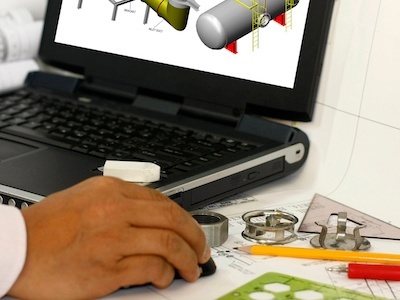 All of our CAD work is performed by in-house, full time staff for efficient communication between engineering and fabrication. Harn R/O Systems uses in-house personnel to assemble all of its systems. 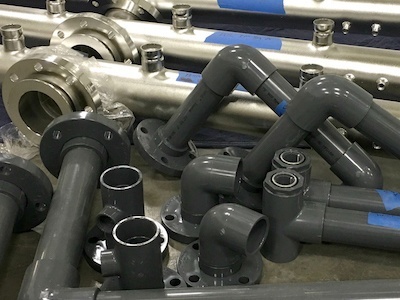 We fabricate all of our fiberglass framework and plastic piping systems in-house, outsourcing only large-diameter stainless steel piping system fabrication. 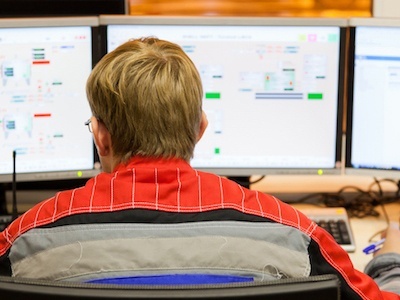 Control panels can be fabricated in-house or outsourced. All frames are coated in-house. QA/QC inspections occur throughout the fabrication process to assure optimum quality of the finished product. Most systems are fully assembled and hydrostatically tested at our facility prior to shipping. Our membrane treatment frames are constructed of Extren 500 fiberglass structural shapes for maximum corrosion resistance. They are then coated with a two-part epoxy coating to prevent any water absorption and to provide an easy-to-maintain smooth finish. After many years in harsh environments the finish can be wiped down with a damp cloth and be restored to like-new appearance. We take pride in the appearance of the systems, which is generally appreciated by the end-user and maintained when the systems are turned over to the owner. All of the fasteners and supports used within the skid structure are non-metallic (ie fiberglass unistrut) stainless or aluminum. 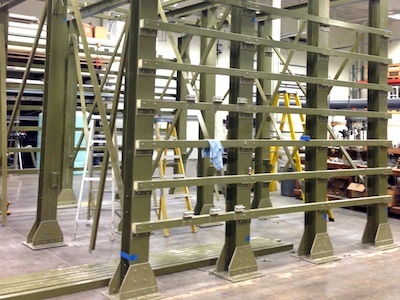 The skid structure is assembled with aluminum rivets and stainless fasteners. Likewise, piping materials are all either non-metallic or stainless steel. For high-pressure system piping we use 316L stainless steel which is superior to 304, which will show surface corrosion. The stainless steel piping is passivated and electropolished after fabrication to remove surface impurities and provide a bright shiny finish. This improves the life of the stainless and minimizes surface corrosion even in harsh atmospheres. The low pressure piping is Schedule 80 PVC. We are careful to use the same manufacturer of PVC fittings and piping so that the appearance of the skid assembly is uniform and for ease of maintenance throughout the life of the plant. 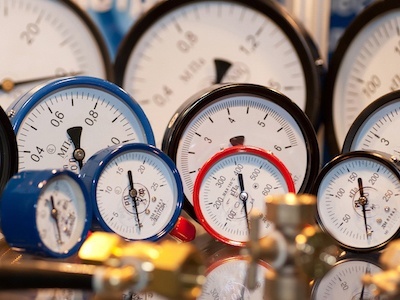 Instrumentation suppliers are generally provided as specified by the Owner’s engineer. If the selection is left to the OEM we generally use Rosemount, Siemen, Yokogawa, or equal for analytical instrumentation such as pH and conductivity. For pilot units or smaller systems Signet flow meters may be considered. Again, uniformity of suppliers is desired for service and maintaining replacement parts. Valve manufacturers are utilized as specified. 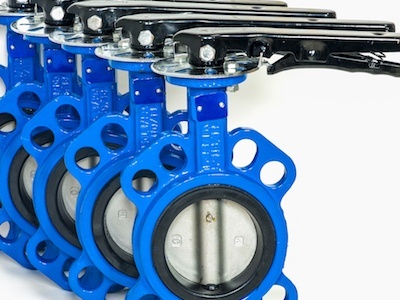 We recommend high performance, all-stainless steel butterfly valves for high pressure valves on the skids. For flow control applications we use high quality stainless steel characterized seat ball valves such as V-port ball valves for improved control accuracy and reduced cavitation and noise. Fiberglass pressure vessels are the gold-standard within the membrane water treatment industry. Stainless steel pressure vessels are still available. However, they will experience corrosion and have lower tolerances for roundness and dimensional accuracy which can make membrane maintenance or replacement more difficult. Learn more about membrane services here. There are two main U.S. suppliers of fiberglass pressure vessels. 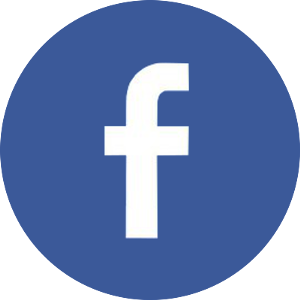 We commonly use either, to maintain competitive pricing. We have our own in-house controls capabilities; however, for larger projects we may work with an outside controls system integrator. We commonly interface with other integrators that may be providing other system controls. We can work with any integrator if the Owner has an existing vendor they prefer. The controls components and interfaces can be provided as specified to match the Owner’s preferences.